the appearance of serious dark circles. 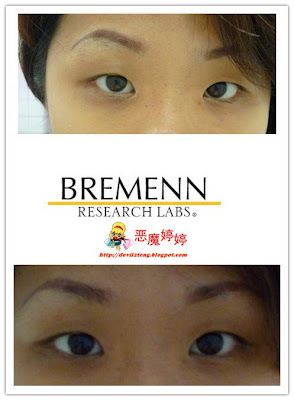 lower-lid bulging (or under-eye bags), and to improve the appearance of the thin tissue around the eyes that can exaggerate color differences in the eye area. or blood retention due to fatigue, lack of sleep, or stress, Hylexin® has you covered. 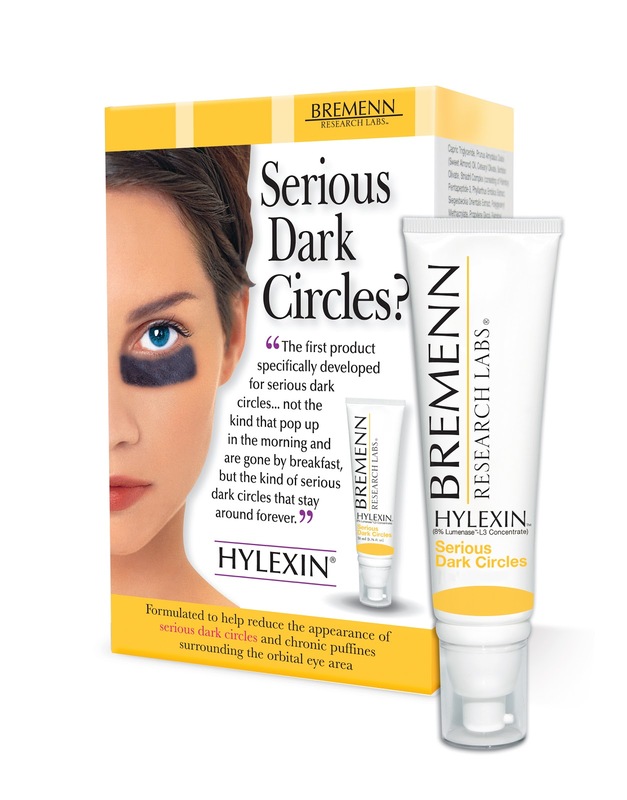 Q: What's so Special about Hylexin to reduce my serious dark circles? A: Hylexin consist of A combination of plant-based bioflavanoids and peptides, plus five botanical extracts standardized to saponins, flavanoids, oligosaccharides and oligopeptides. Q: How I Use Hylexin? A: Gently apply Hylexin concentrate twice daily to clean, dry skin, using a light, circular motion, until completely absorbed into the orbital eye area. Use sparingly. Hylexin is a concentrated formula. Note: As Hylexin begins to work within your chosen target area, you may experience a moderate feeling of warmth. Q: Where Can I Buy this Hylexin? 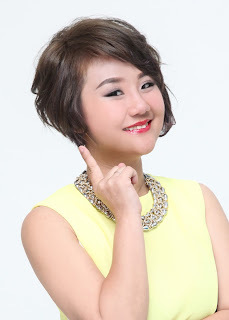 A: It is Available @ Parkson Pavilion, KLCC, 1 Utama, Gurney Plaza (Penang), Isetan The Gardens, Metrojaya Mid Valley. Q: How Much is this Hylexin ? Texture : Creamy but too thick, very easy to absorb. I like the warm sensation while massage my eye in circulation motion. tap, tap, tap & tap about 200 times to absorb. My dark eye circle seem lighten compare before using Hylexin. To get rid of dark circles under my eyes, I personally went through a Toronto blepharoplasty treatment last year. The procedure worked very well for me! The results were extraordinary! I'm looking younger and more beautiful now! I recommend this procedure!